A total of six consortia and companies, one more than the last international tender, showed an interest for the purchase of two Public Power Corp. (PPC) lignite-fired power stations, Meliti and Megalopoli. 5. 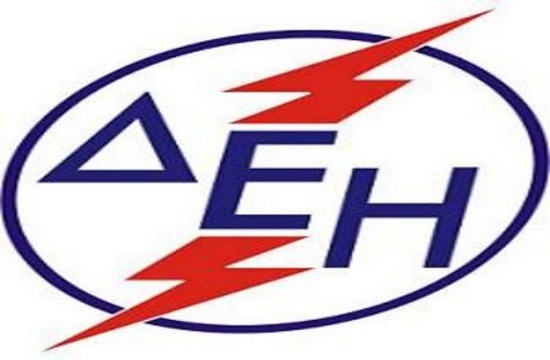 ELVAHALCOR - ALUMINIUM OF GREECE S.A.
China Western Power Industrial was the latest contender in the process. The last international tender was declared null and void, as PPC's management considered offers as unsatisfactory.